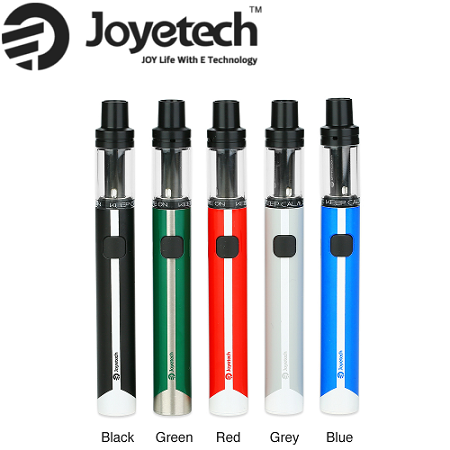 The Joyetech AIO ECO is the latest in Joyetech's AIO series of starter kits. The AIO is specially designed for high nicotine e-liquid, like nic salts, offering a constant 1.85V output. 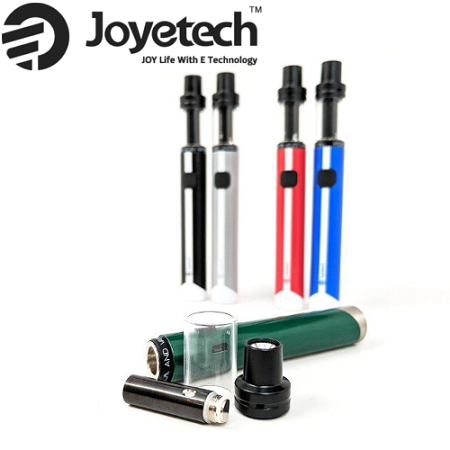 The ECO uses Joyetech's TFTA (Top-Fill, Top-Airflow) system to reduce leaking and allow for easy filling of the 1.2ml tank. The one button system allows you to fire the device, as well as change the color of the built in LEDs and check battery status. 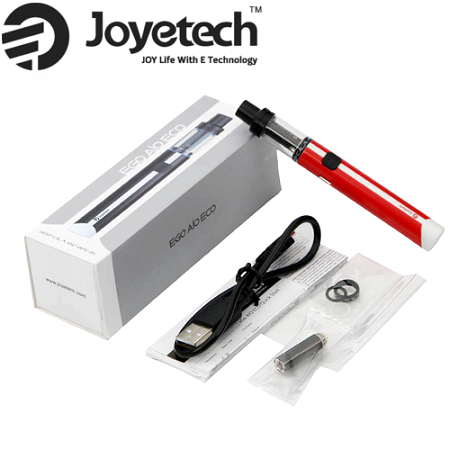 The AIO ECO is a slim all-in-one kit, perfect for vapers looking to utilize nic salts or MTL style vapers.